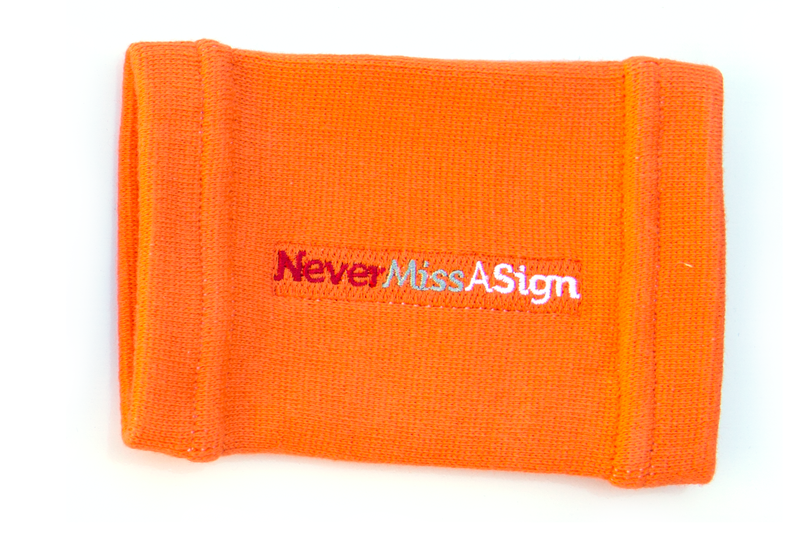 Yes, we now sell wristbands to use with the Never Miss A Sign software! 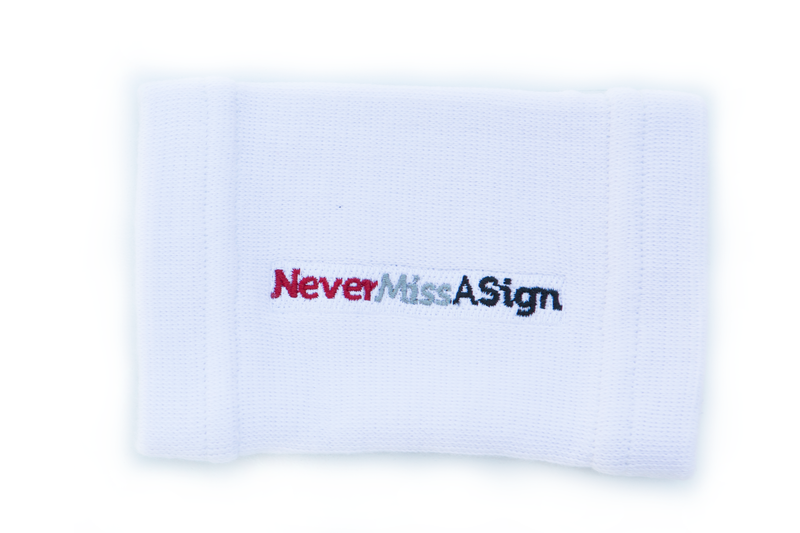 NeverMissASign.com is now your one-stop-shop for everything your team needs to not miss any more signs! The days are over where you had to buy your wristbands somewhere else and hope the quality was good. 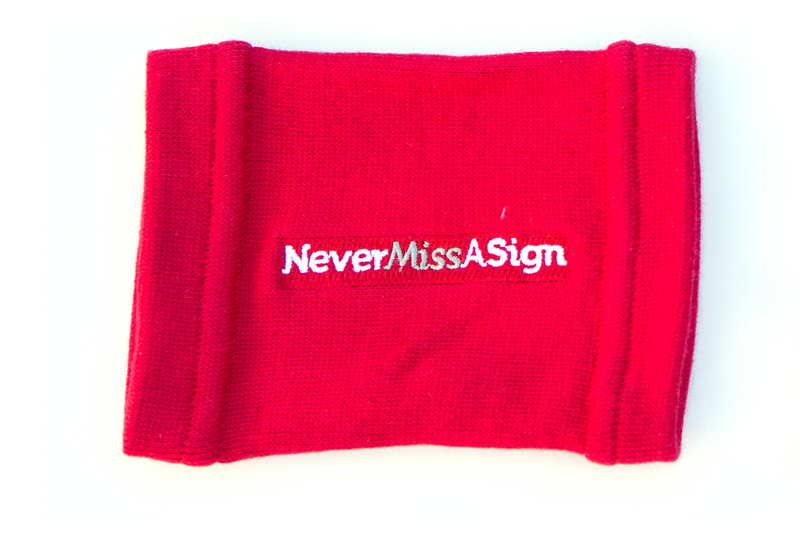 The Never Miss A Sign wristbands are durable, comfortable, and affordable...just like you would expect! 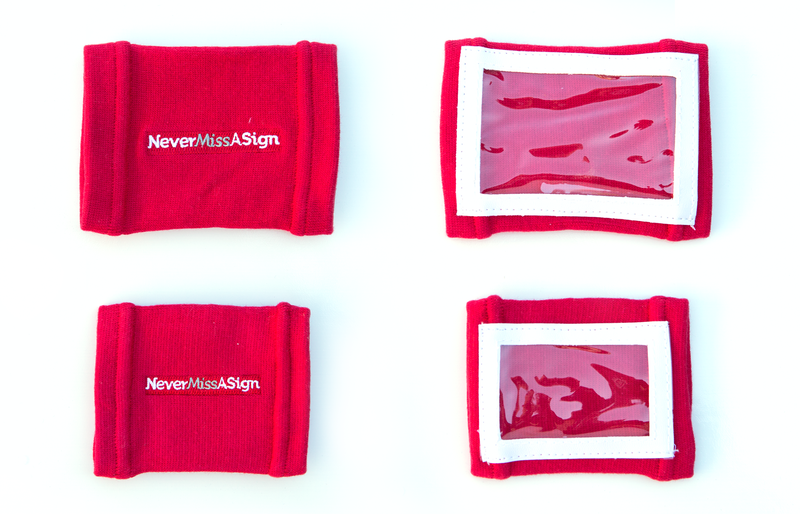 My goal is to make everything about Never Miss A Sign affordable...even the wristbands! That's why you can save big when you buy Wrist Coaches for the entire team. Young or Old, Girl or Guy, We've Got a Wristband for You! 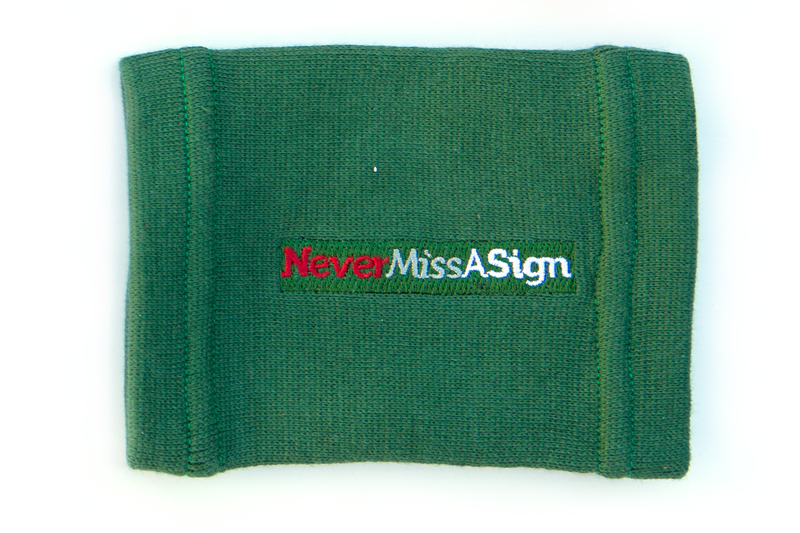 The Adult Wrist Coach is durable, comfortable, and available in 6 different colors. 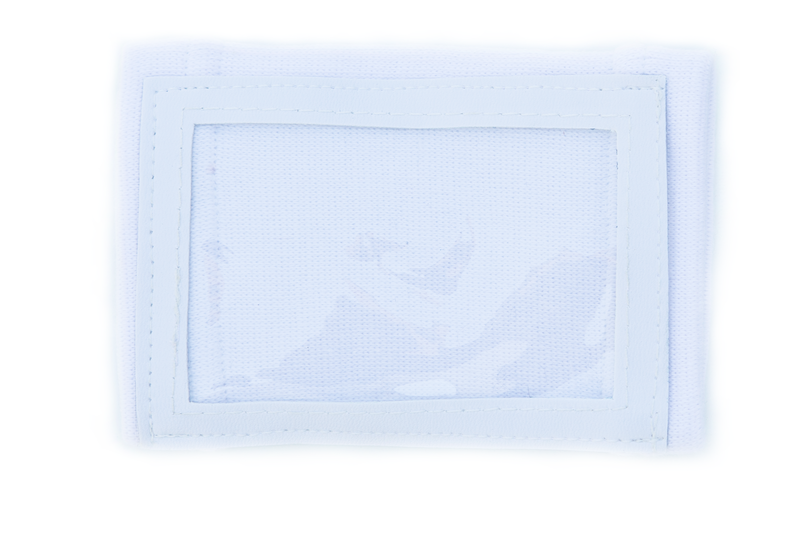 The Adult Wrist Coach measures 4" tall by 5 7/8" wide (4" x 5.875") when lying flat. 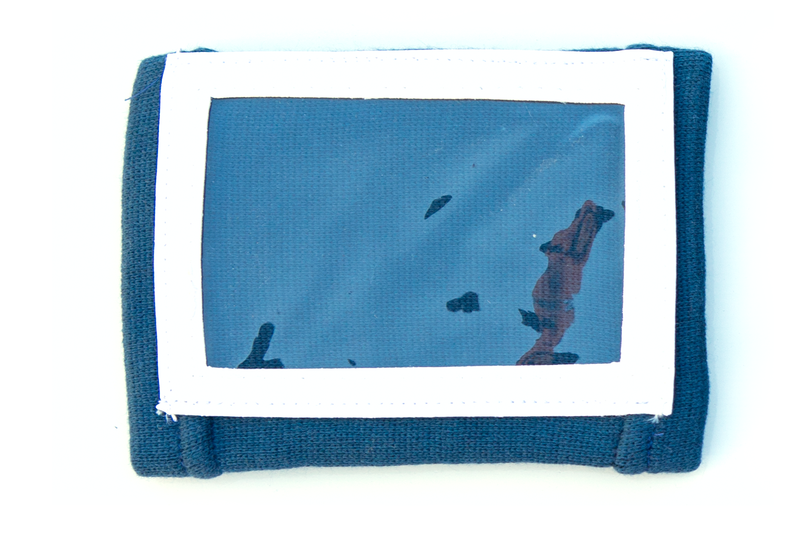 The inside dimensions of the Adult Wrist Coach window measures 2 1/2" tall by 3 7/8" wide (2.5" x 3.875"). The Youth Wrist Coach is the exact same high quality wristband as the Adult Wrist Coach...only smaller! 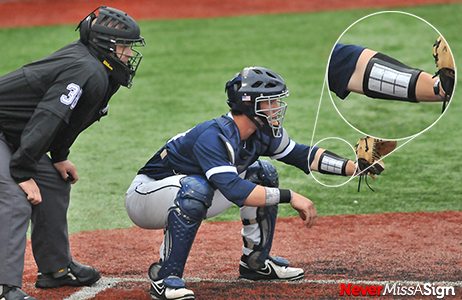 This size is perfect for youth baseball players who have smaller wrists/forearms than HS and College players. 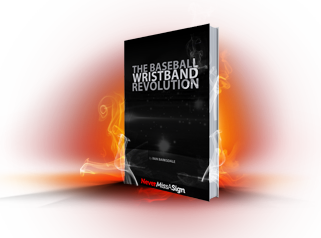 Youth wristbands are also recommended for softball players! 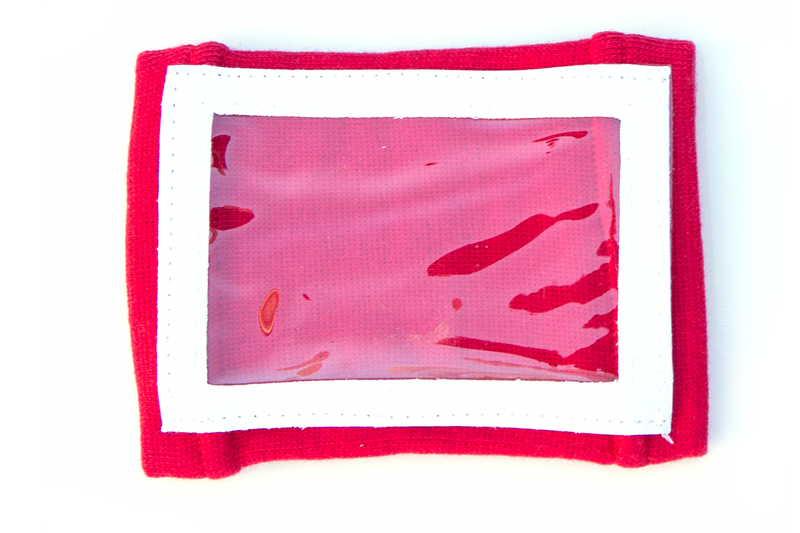 The Youth Wrist Coach measures 3" tall by 4" wide (3" x 4") when lying flat. 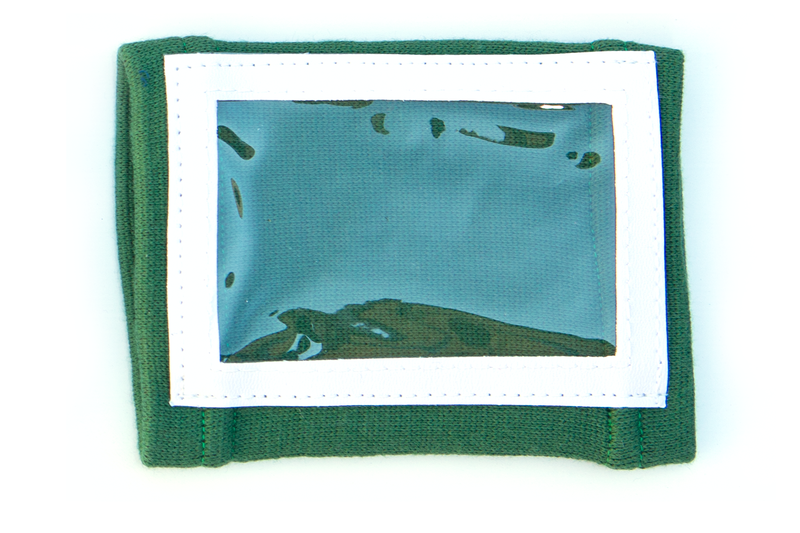 The inside dimensions of the Youth Wrist Coach window measures 1 7/8" tall by 2 7/8" wide (1.875" x 2.875"). 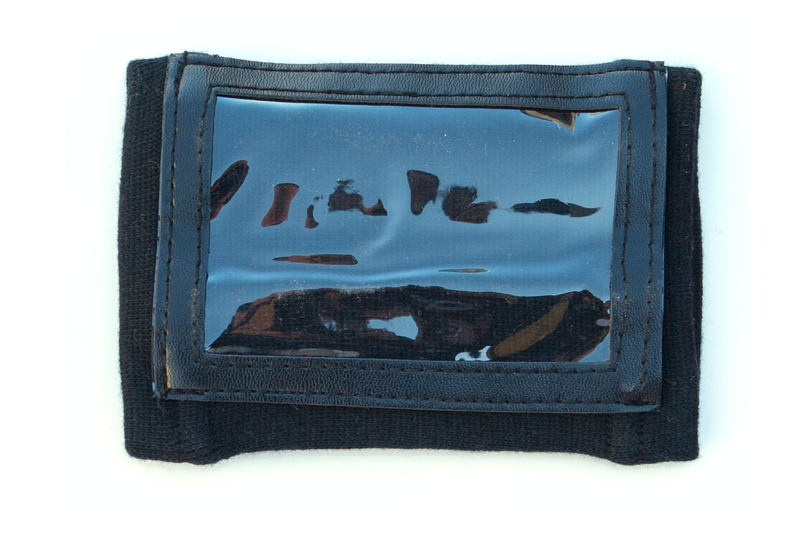 The Triple Window Wrist Coach is the highest quality and most durable wristband available. It is the same quality, if not better, than the wristbands that the major shoe companies make. 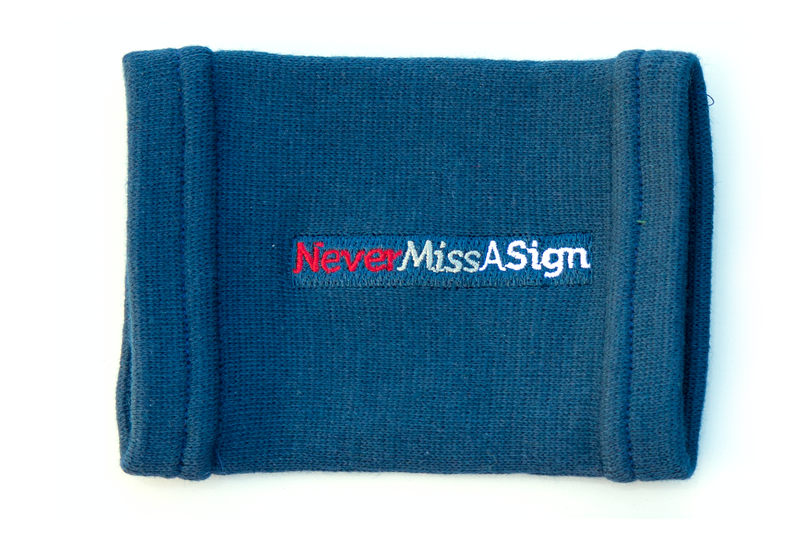 It is perfect for the teams who want to use Never Miss A Sign for offense and defense. 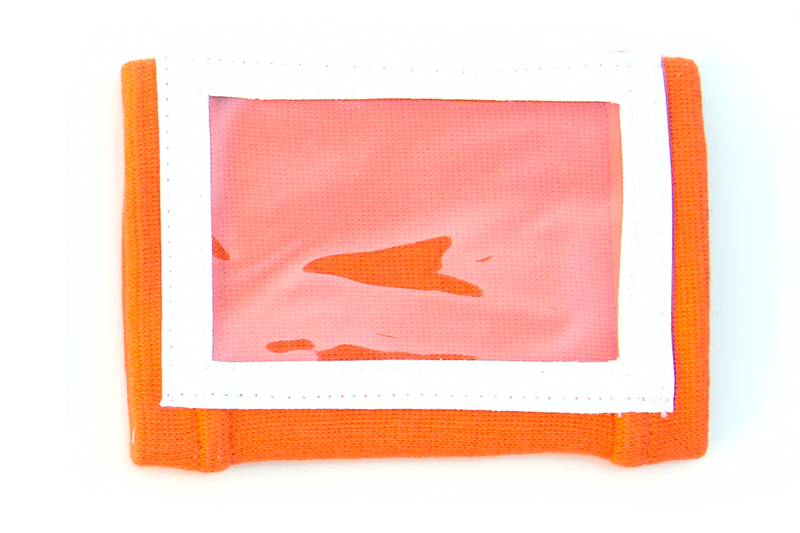 The Triple Window Wrist Coach measures 4 1/2" tall by 6 1/2" wide (4.5" x 6.5") when lying flat. The inside dimensions of the Triple Window Wrist Coach window measures 3 1/2" tall by 5" wide (3.5" x 5"). 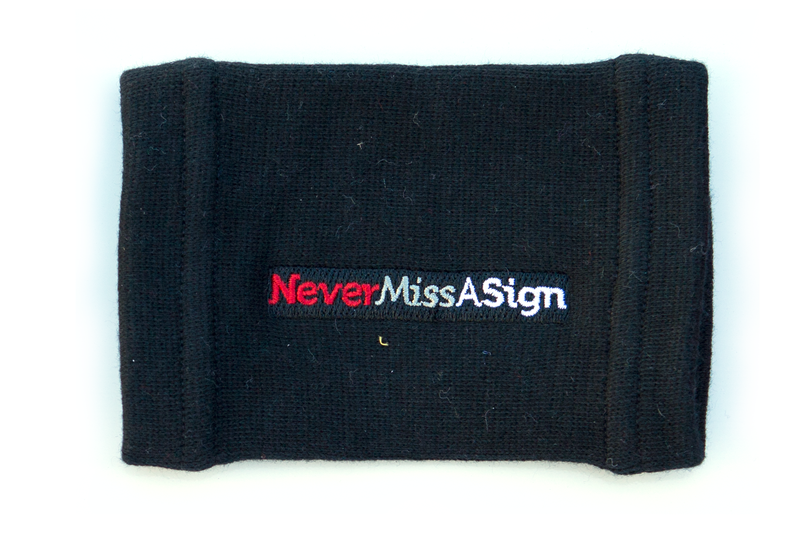 You trust the Never Miss A Sign name to generate your signal cards, and now you can trust us with your wristbands too. Click the button below to choose your size and color and we'll send them to your door tomorrow!